The TANZER 10 features a pilothouse with inside steering. 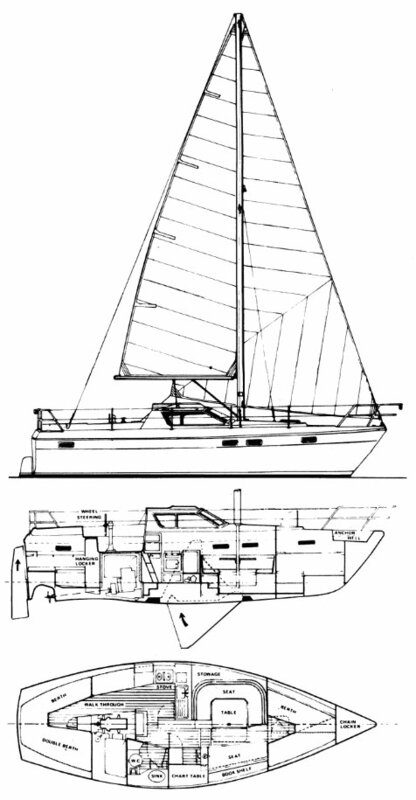 Offered with fixed or lifting keel versions. A slightly later version is the TANZER 10.5 which appears similar.